YAKAZA has been a very reliable supplier of custom windows and doors. High-quality products, on-time delivery, and great customer service! Yakaza is leading the market with energy efficient all aluminum products. Contemporary design with premium materials. YAKAZA Metal Aluminum was founded in 2001 located in Istanbul. YAKAZA Metal is the producer of Aluminium doors and Windows. 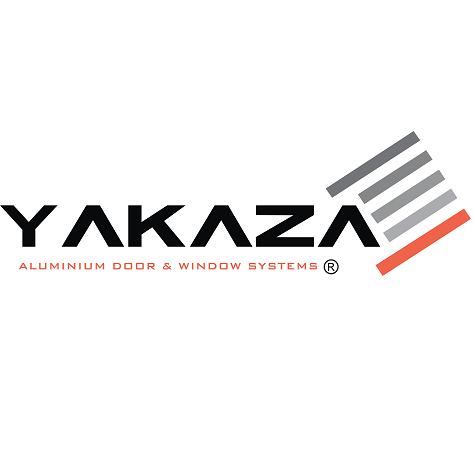 YAKAZA Metal is a solution partner to its customers in the building sector and aims to service with Project-based Aluminum door and window systems. Our core values of excellence, innovation, and partnership are in everything we do and following all technological innovations, sectoral developments, and customer demands, we target to be the most professional leader in the market. We offer aluminum door and window systems with the international quality standards and Modern designs by following new and developing technologies to our customers. We provide the best quality and fast deliveries to customers with best prices.